I love your card and how you used the stamp set....great paper too! yey!!! That is fab, may have to CASE this!!! 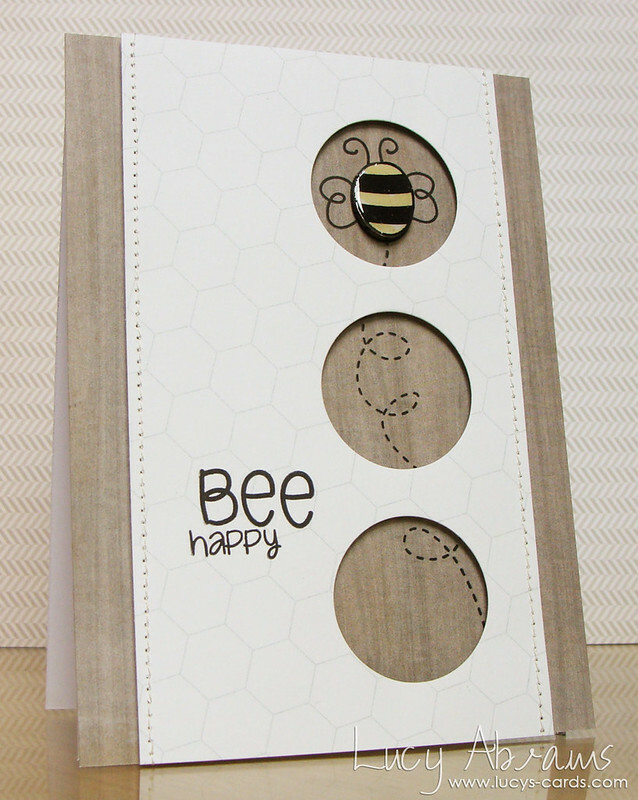 Simon Says Stamp Blog Hop Winner! !